A few months ago I reported a SQL injection on one of the access telecommunications servers. 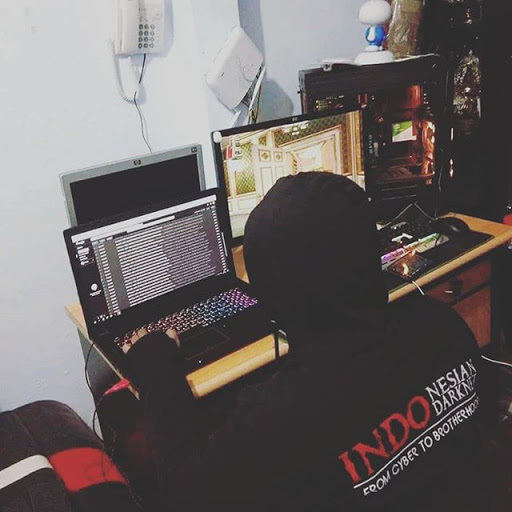 The telkomakses.co.id server is vulnerable to sql injection, in this database there is a lot of important data, including KK / NIK / KTP / EMAIL / AKUN / home address / and many others, this bug can be misused by irresponsible parties, I have reported this bug from a few months ago, but the telkom did not answer my report. 10/Dec/2018 - I report this bugs. until now the bug is still open, and Telkom has not yet refined the bug.